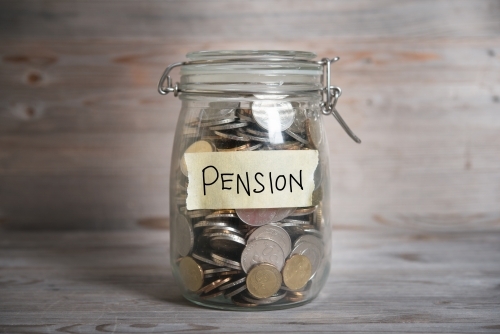 If you do you may need to take some immediate action because of recent changes in pension law. It’s about what happens to your pension if you die. Last year’s Pension Freedom legislation brought in changes to how death benefits are treated. A significant change is that if a pension scheme member dies before they reach their 75th birthday the benefits from their pension will be tax-free, whereas if they die after age 75 they will be taxed at the recipients’ highest rate of tax. In addition it is now possible to leave your pension benefits to anyone, not merely your financial dependants (spouse, civil partner, dependent children) and unused pension funds can in principle cascade down the generations to a spouse then to children and/or to charity. This means that we may need to think carefully about who you may wish to benefit from your pension after your death, and how. What you set up originally may not now be what you want to happen under the new rules. It may also be at risk of some undesirable tax consequences. When they set up their pension plan most people will have completed a form which nominated a spouse (or family) as the person who would receive benefits when you die. That was good planning but now needs to be reviewed. Today we are often recommending that people add children or charities to this nomination (even if only for a nominal amount) so as to keep them as flexible and tax-efficient as possible. We raise this formally in the course of your annual review but if we haven’t yet spoken to you about it and you would like to make this change sooner then please contact us.